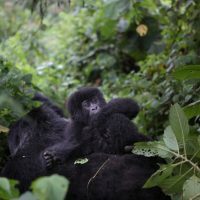 If you got my email yesterday, then you know we have some exciting news to share with you about mountain gorillas! 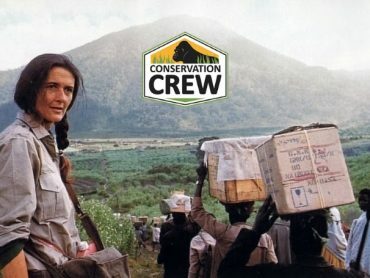 Forty years ago, as Dian Fossey faced the slaughter of some of the most well-known mountain gorillas she studied, their population reached a critical low point. 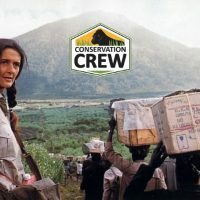 With fewer than 250 individuals remaining, mountain gorillas were truly on the verge of extinction, and Dian believed they’d be completely wiped out by the end of the century. 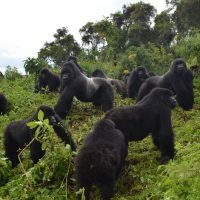 Due to the intensive protection efforts that Dian Fossey began and inspired, mountain gorillas have now reached a historic milestone: their numbers have steadily increased over the past 30 years, totaling just over 1,000 individuals today! 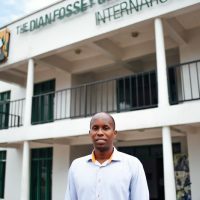 This designation is published by the International Union of Conservation of Nature (IUCN) – the international organization that tracks the conservation status of animal and plant species around the world – based on the input of expert scientists. 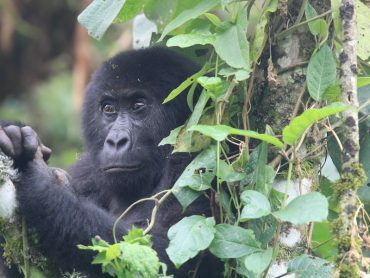 The down-listing of the mountain gorilla from critically endangered to endangered confirms the effectiveness of our daily protection efforts, but I want to be clear: mountain gorillas remain a conservation-dependent species. 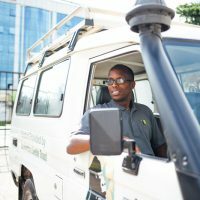 They MUST be continually protected if they are to survive, as any one of the many threats they face could change their status instantly. 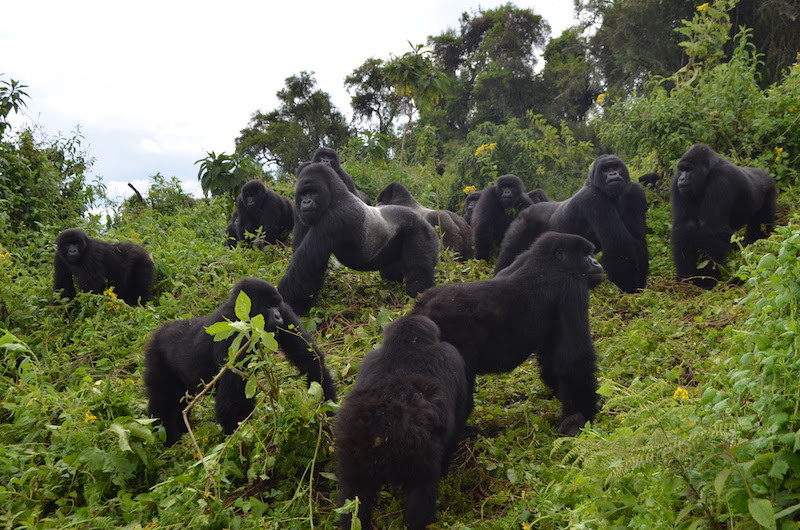 And while the news may be positive for mountain gorillas, it is important to remember that the status of all other gorilla populations remains at critically endangered, due to steady ongoing declines. 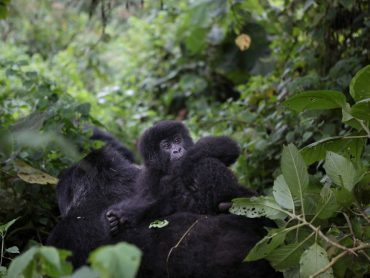 If you read my email yesterday about the massacre of Group 4 in 1978, then you know how remarkable it is that mountain gorillas even exist today. My heart breaks every time I read those words. 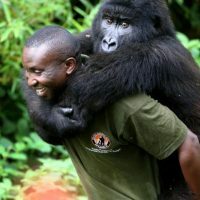 And while it’s true that we humans have done more than our fair share of damage to these magnificent creatures and their habitat, the fact also remains that they exist today because a human – one courageous woman – gave her life to save them. 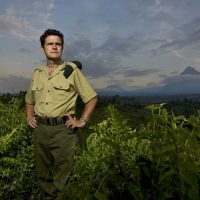 The current environmental crisis – including ongoing threats to gorillas – is real. But so is our collective ability to solve it. That’s why I hope you’ll choose to celebrate our successes, while honoring the lives we’ve lost along the way, by making a gift of today $10, $25, $50, or even $100. 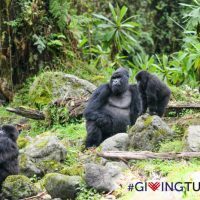 Your ongoing support ensures wild gorillas remain protected every single day, no matter what. 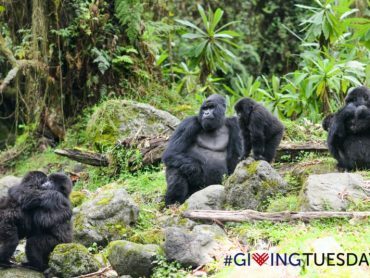 Together we have accomplished more than we could ever do alone, and with continued support from caring conservationists like you, we’ll keep working every day to enable a bright future for gorillas, their habitat, and for all life on Earth. 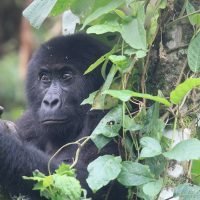 Today is World Gorilla Day!